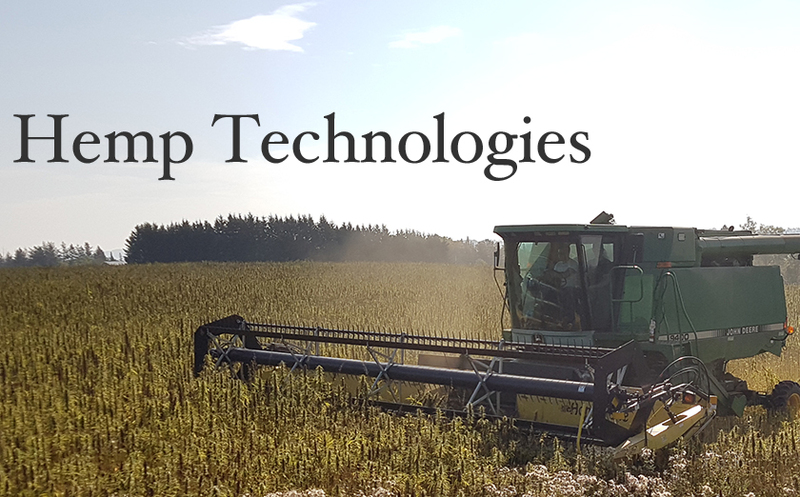 Canada is well positioned to provide 20 years of expertise, cultivars and processing technology required to develop the global industrial hemp supply chain. Nationally, cannabis legalization is assisting the Canadian hemp industry by providing incentives in terms of investment and research & development grants. Changes in the cannabis regulations are encouraging many farm operations to consider growing industrial hemp crops. The recent 2018 Farm Bill in the US will serve the same function and helps expand the hemp sector across North America. Specialized farm machines to efficiently handle industrial hemp crops are required. Modern harvesting and processing equipment for the industry is under-developed in today’s market. Mechanical decortication equipment, ranging from small stand-alone units to larger stationary and mobile systems, is needed in the sector. 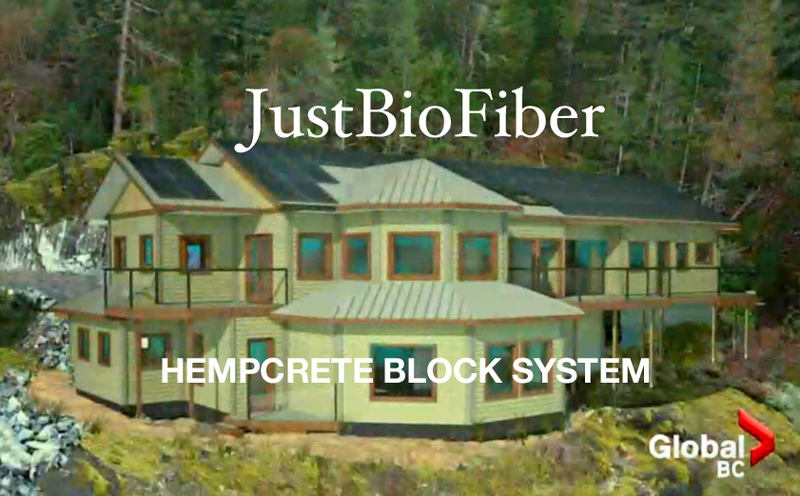 This is KEY to developing the industrial hemp market. This strategic alliance is a small group of interested parties who have, or are about to have, an immediate need for industrial hemp decortication solutions. Specifically the alliance is initially focused on the “R-2” mechanical decorticator project as outlined below. Alliance Members will receive exclusive access to project development and project returns. We are inviting a select group of hemp farm owners, processors, manufacturers and companies to participate in this alliance. 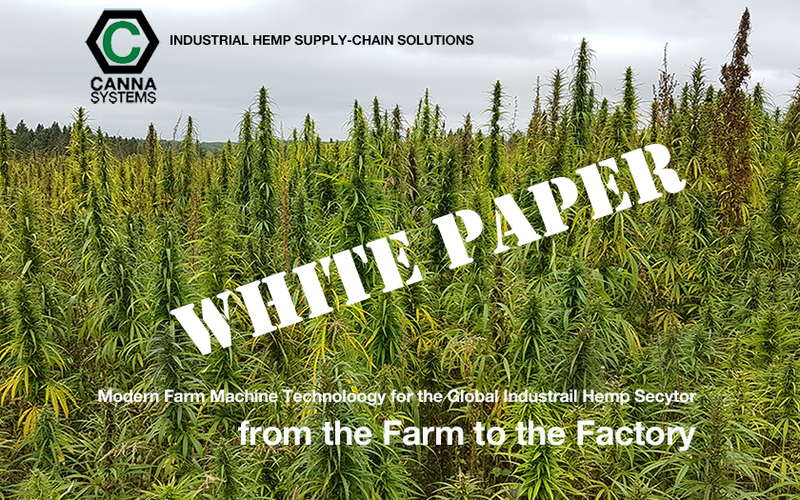 Building hemp sector equipment provides the tools and systems that are lacking to process stalk efficiently into fibre and core material streams for adoption into existing manufacturing operations. This will be limited to 10 Alliance Members in North America. When the first phase is completed, we will offer units to the larger market. 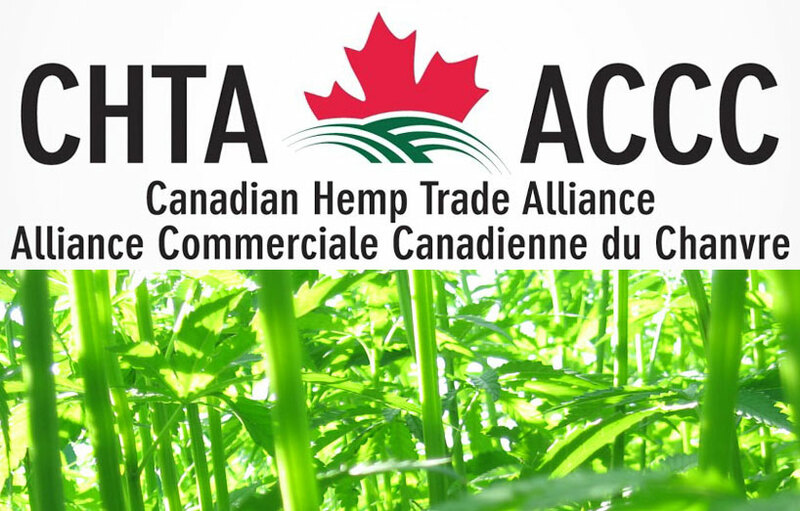 Alliance Members will generate revenue from their existing hemp stalk. We, in turn, get real-world information on the performance of the R-2 Decorticators. Alliance Members will also receive farm dealer pricing on the R-2 Decorticator now and in the future. 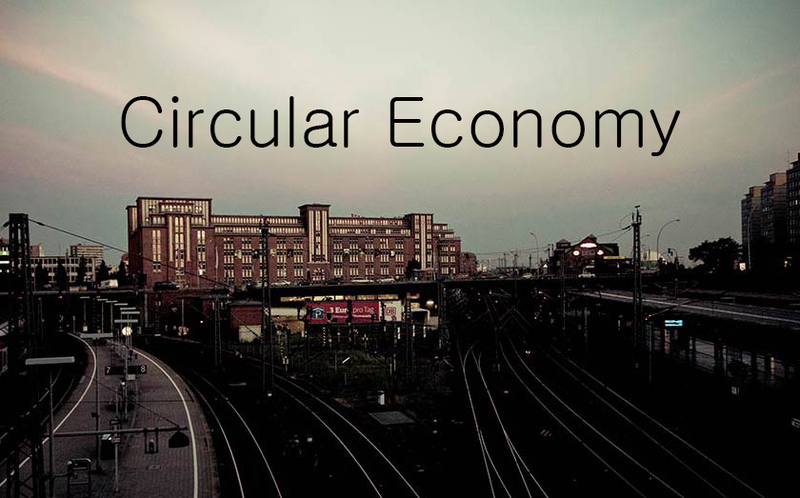 This presents the opportunity to ramp up production and/or sell machines into the surrounding market. 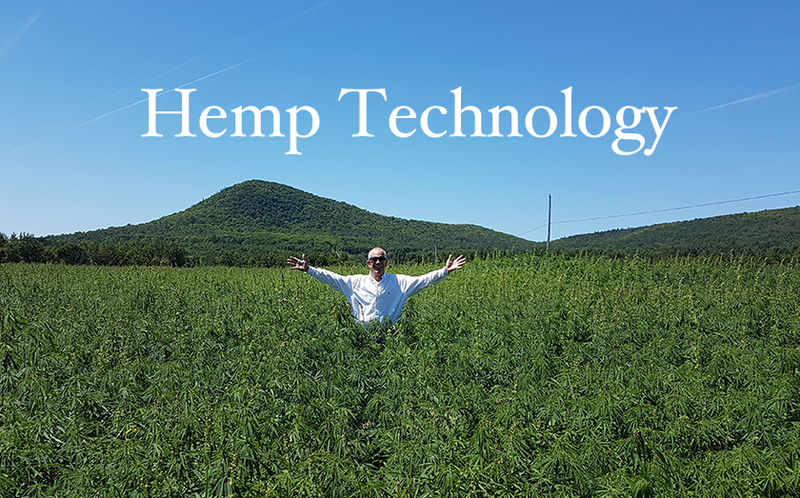 First adopters will benefit from turning hemp stalk into valuable product streams. Alliance member will receive farm dealer pricing on all equipment, now and into the future. Sign-up as a site member on the Contact page to get more details, project status and machine development.